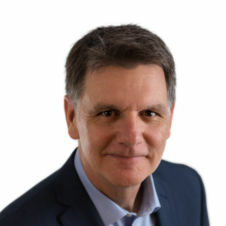 Walt Judas has been involved in the tourism industry for some 25 years, having worked at BC Pavco, Port Metro Vancouver and Tourism Vancouver prior to joining TIABC in May, 2015. 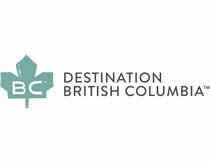 As CEO, Walt’s responsibilities include leading multiple advocacy files, building relationships with members and industry stakeholders, communicating the value of BC’s visitor economy to various audiences, and setting the strategic course for TIABC. Prior to joining the organization, he spent 15+ years at Tourism Vancouver as vice president of Marketing Communications, Membership and Sport. Over the years, Walt has held dozens of board and committee positions. At present, he is on tourism program advisory committees for both Capilano University and Vancouver Community College. He also serves on the City of Vancouver’s Sport Hosting Grant Committee. Having visited some 40 countries, Walt loves to travel and is especially enjoying visiting communities around British Columbia to meet with members and constituents. In his spare time, he plays hockey, runs to stay fit, and enjoys spending time with family and friends. 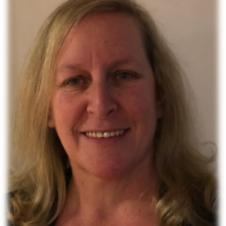 Darlene joined TIABC in September 2018 as Administrative Support on a part-time basis. Darlene has been working in the Travel/Tourism Industry for 12 years, working for BC Lodging and Campgrounds Association, where she manages Social Media platforms for Travelling in British Columbia and the Camping and RVing BC Coalition. 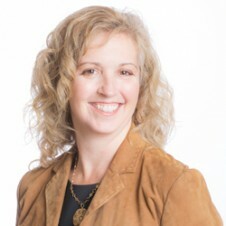 Laura joined TIABC, on a part-time basis, in April 2014 as Manager, Communications & Membership Support after 10 years working in the Community Partnerships division of Destination BC (formerly Tourism BC). Working closely with community DMOs, tourism businesses and associations she managed programs that assisted stakeholders with strategic planning, marketing and professional development activities. Laura works with TIABC members to engage them in industry events and communications. 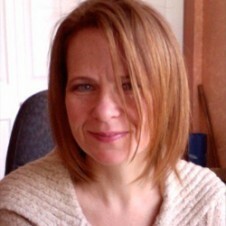 Fiona started working part-time with TIABC in 2010. She assists TIABC, and other tourism organizations, with important finance and accounting requirements. During membership renewal time Fiona is always willing to assist.